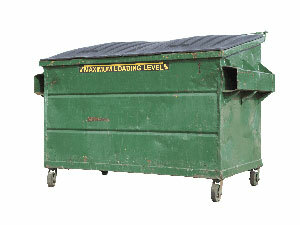 What Can I Put In a Skip Bin? 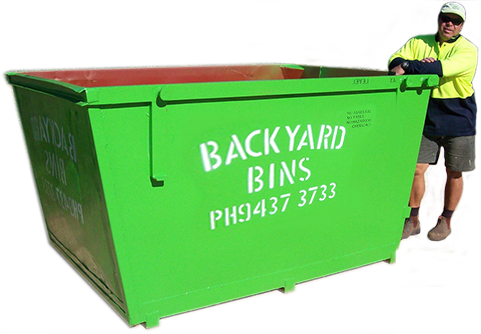 Whether you're having an early spring clean, downsizing or simply decluttering now the kids have moved out, a skip bin can help speed up the process. 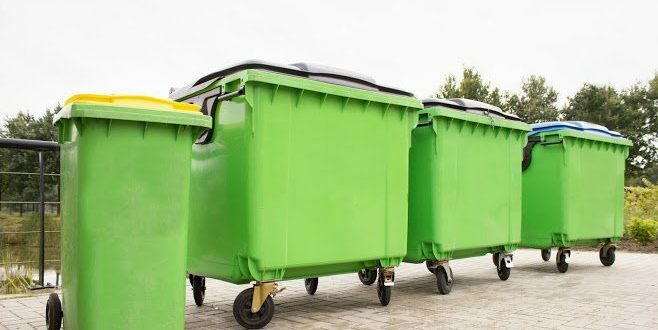 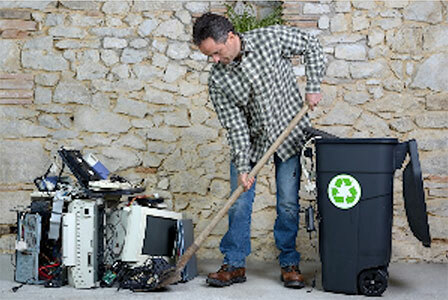 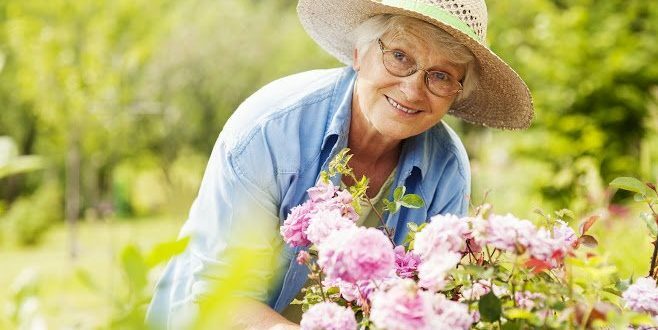 But knowing where to start when hiring a skip bin as a senior can be challenging, especially if your mobility is reduced and you have a limited pensioner budget.